The city of Chennai means serene and beautiful beaches, magnificent temples, a rich cultural heritage, and not to forget, an array of mouthwatering foods. 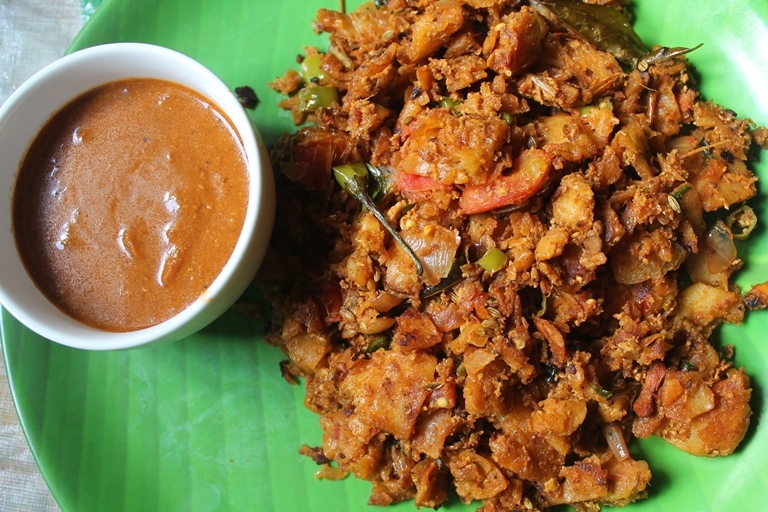 Its streets would offer you anything from dosa, idli, and idiyappam to noodle and rice dishes, with the most famous street food hubs being the Triplicane neighborhood, Mylapore belt, and the T. Nagar area. 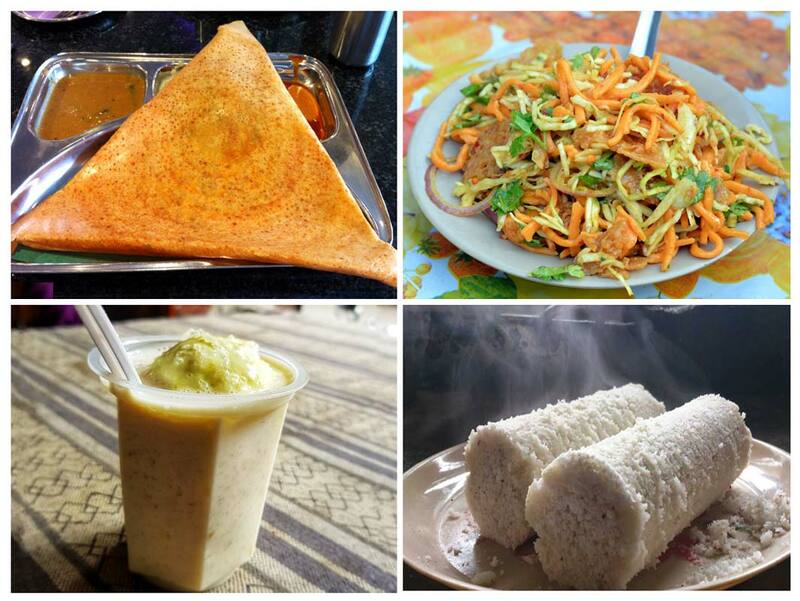 Here is a list of some of the top street foods in Chennai. 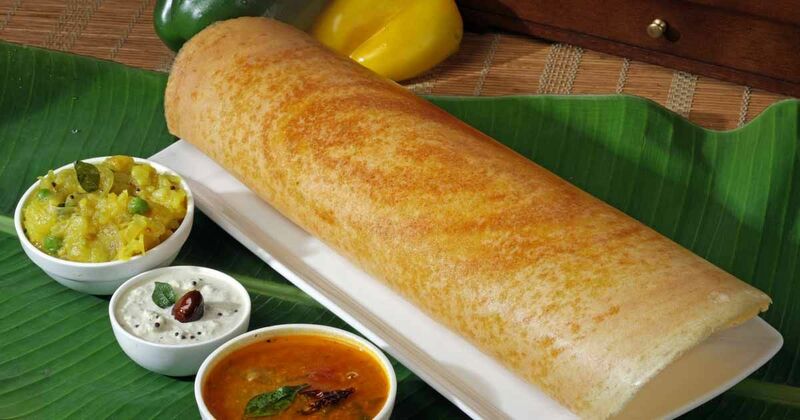 Dosa, a paper-thin pancake made from a rice batter, is either eaten plain or stuffed with properly cooked and spiced mashed potatoes. Hot sambar (vegetable stew made with lentils) and coconut chutney (dip) are eaten as accompaniments. 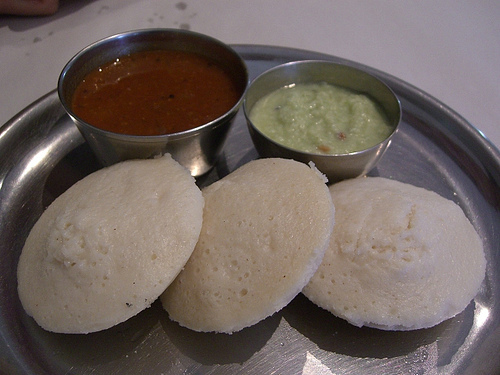 Though in the recent times you will get idli anywhere in India, its authentic taste and unique flavor could perhaps be found in South India only. Prepared by steaming a batter of rice and black lentils in a mold made specifically for idlis, it is often served on banana leaves, coupled with sambar, as well as coconut and mint or tamarind chutney. 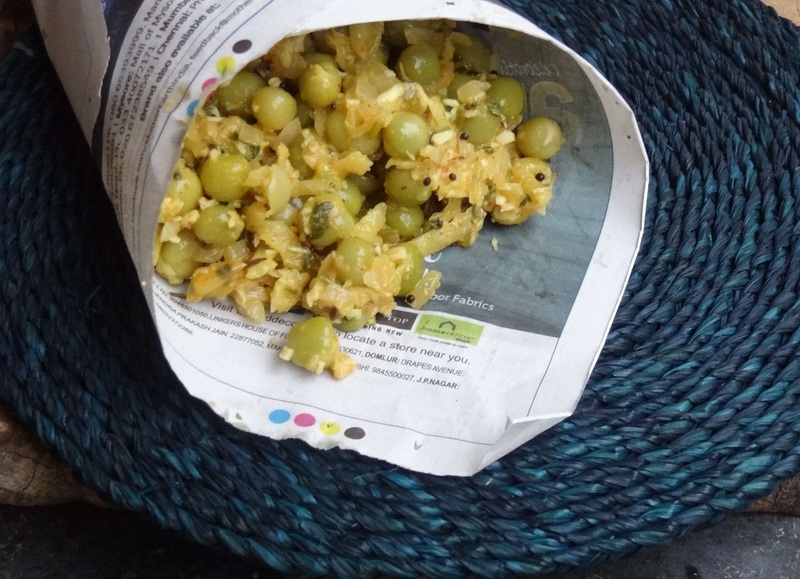 Boiled chickpeas topped with pieces of chopped onions, raw mangoes, and coconut, seasoned with several spices and a dash of asafetida, this is what sundal is all about. Served in paper cones, vendors selling sundal are mostly seen in the beach area. Popular in Chennai and other South Indian states, it has rice flour, salt, and water as its main ingredients. 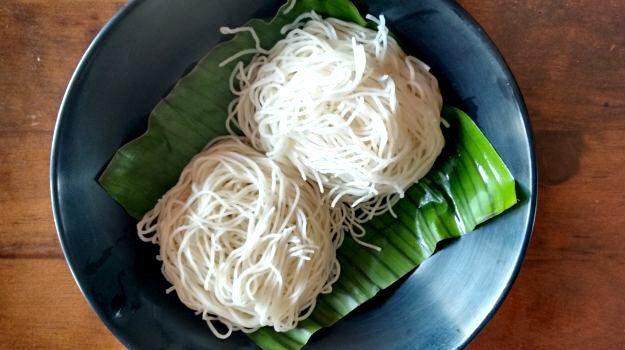 Its noodle-like shape is attained by putting the dough in an idiyappam pressing machine. This dish comes with veg or non-veg curry or even a coconut dip. 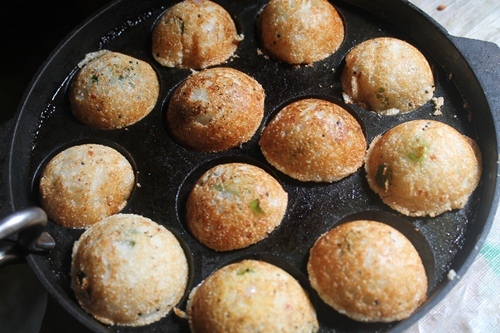 An instant hit in Chennai, bhajjis are crispy, spicy fritters prepared by dipping slices of potato, capsicum, onion or any other vegetable into a batter of gram flour and deep frying. Bondas, their close cousin, is also prepared in a similar way, the only difference being their round shape. Both bhajjis and bondas are a delight to have when teamed with a hot cup of coffee. The influence of Burmese cuisine on Chennai is prominent, all because of the immigrants from Burma who settled here in the 1960s, atho being one such popular food. 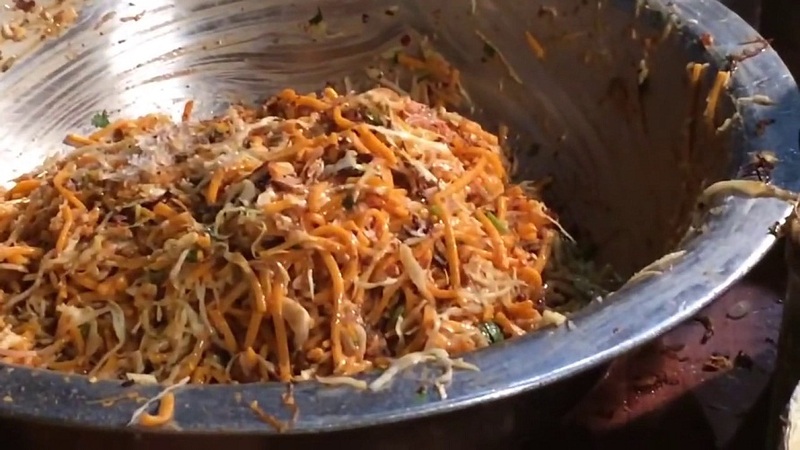 It is a crispy, tangy, dish, orange in color (because of the food coloring), made by cooking the noodles, tossing them in fried onions, garlic, shredded cabbage, roasted grams and chili flakes, before garnishing with a dash of lemon juice and coriander leaves. 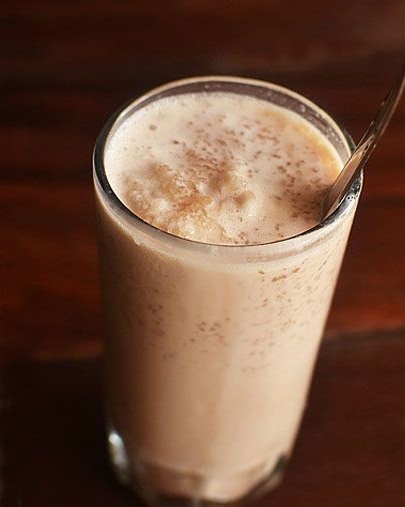 Translating to a ‘cool heart’, Jigarthanda, originating in Madurai and equally popular in Chennai, is a refreshing summer drink sold mostly in May and June. It is prepared with milk, badam pisin (almond gum), ice cream and nannari syrup herbal syrup). 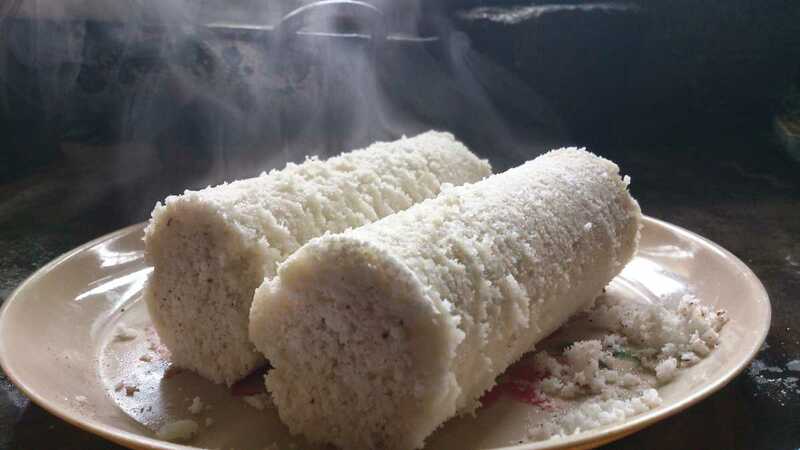 A popular breakfast snack in Kerala, puttu is sought after in Chennai too. Made by steaming ground rice (rarely, black rice is used) and grated coconut, it is mostly eaten with kadala (black chickpea) curry. Egg or fish curry, banana and jackfruit can also be teamed with it. 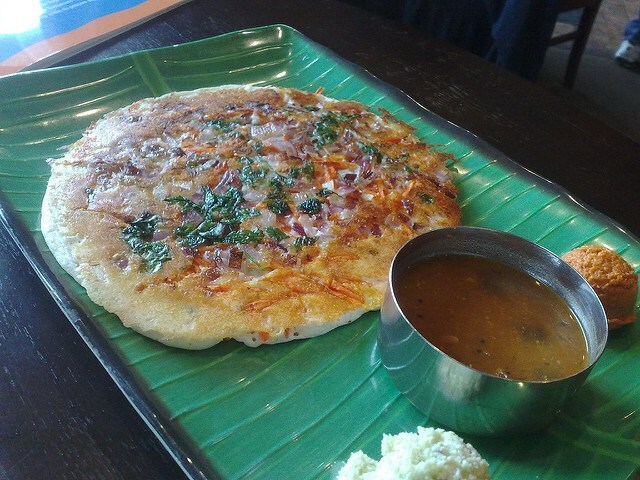 A pancake similar to dosa, uttappam is however not as crispy but has a thick texture. Made by frying a batter of rice and lentils, it is topped with chilies, onion, coriander, tomato, and capsicum. Hot sambar, coconut and tamarind chutneys are served with this dish. Made from a batter of rice and black lentils, the preparation process is similar to idli. Its USP lies in the scope of versatility it offers, as you can pass it off as a dessert (when jaggery, sugar, and pieces of coconut are added to the batter) or as a spicy savory (when green chilies and other spices are a part of the batter). An amazing platter of shredded parotta (flatbread) mixed with a curry (veg or non-veg), alongside chili, ginger-garlic paste, pepper powder and other spices. Mostly eaten during Ramadan, street side stalls uniquely serve them on banana leaves, providing coconut or tomato dips as accompaniments. 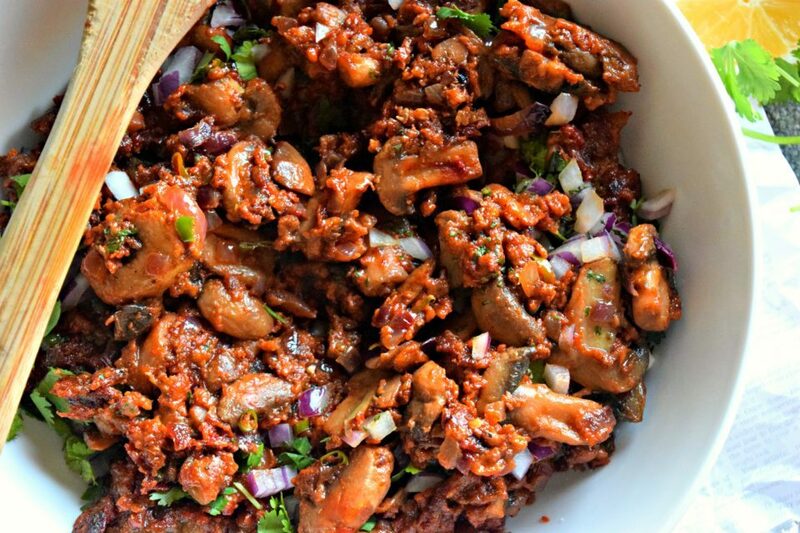 Originally from Coimbatore, it is prepared by frying the mushroom in a batter of flour, cooking it with spices and onions, and garnishing it with a dash of lemon, coriander leaves, bhujia (crispy snack) and chopped onions. 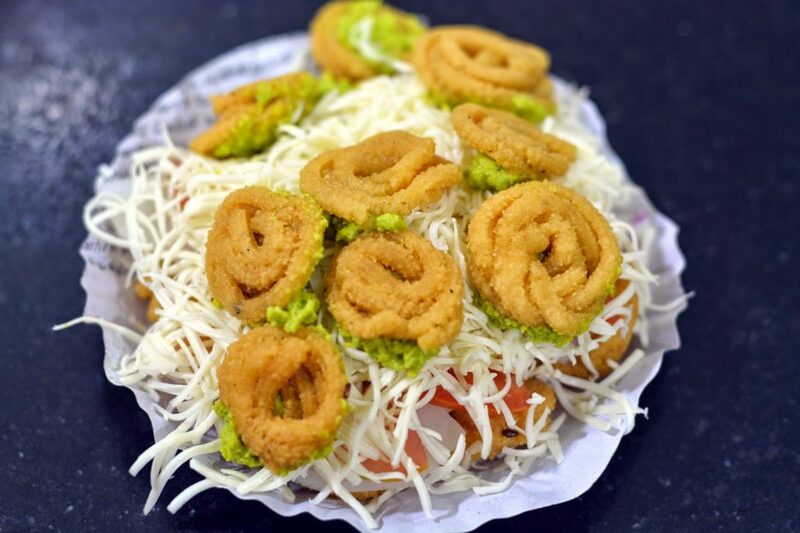 An innovative experimentation with murukku, the famous coiled deep-fried savory of the South, where tomato, cucumber slices are inserted between two murukkus, with a mint sauce, to give it a sandwich-like look. Food in Chennai is not just restricted to South Indian dishes; it excels in providing an array of North Indian (chole bhature, samosa, kulfi) and Chinese delicacies (chowmein, chicken Manchurian) as well. 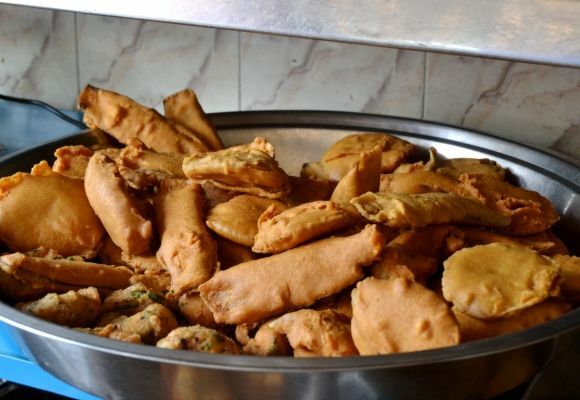 During the month of Ramadan, some parts of Chennai, particularly the Triplicane area, are a delight to visit with almost every stall presenting a host of lip-smacking dishes vadas, cutlets, sherbets, and puffs.